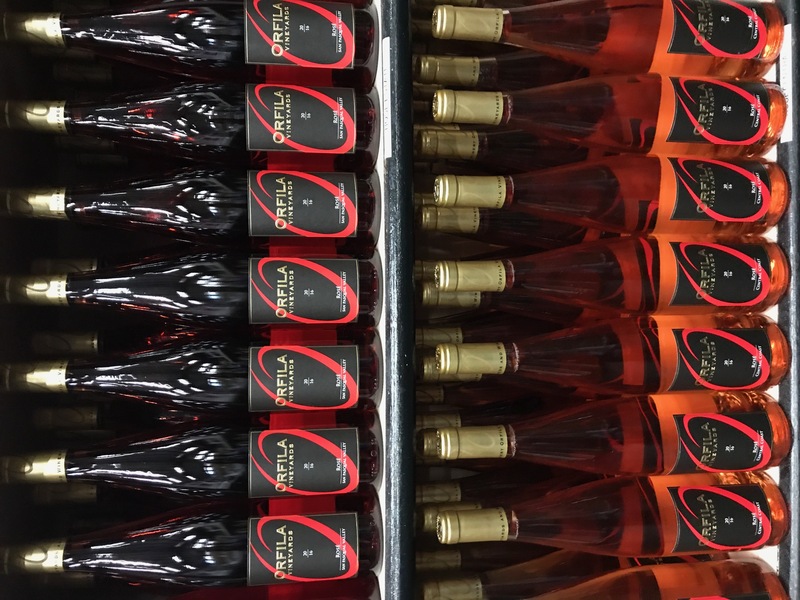 The way we make high-quality wine is by focusing on each aspect of wine making from farm to table. 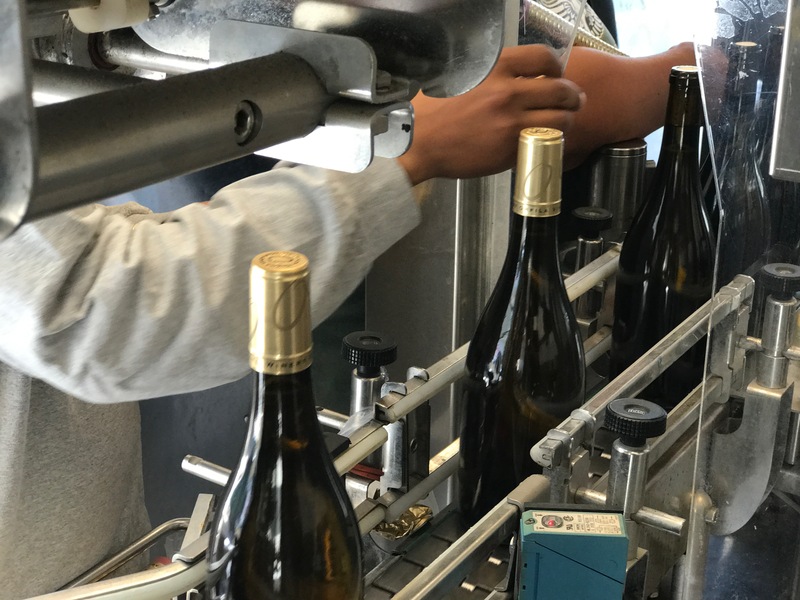 This process of creating a high-quality, local San Diego product can’t be completed without bottling. 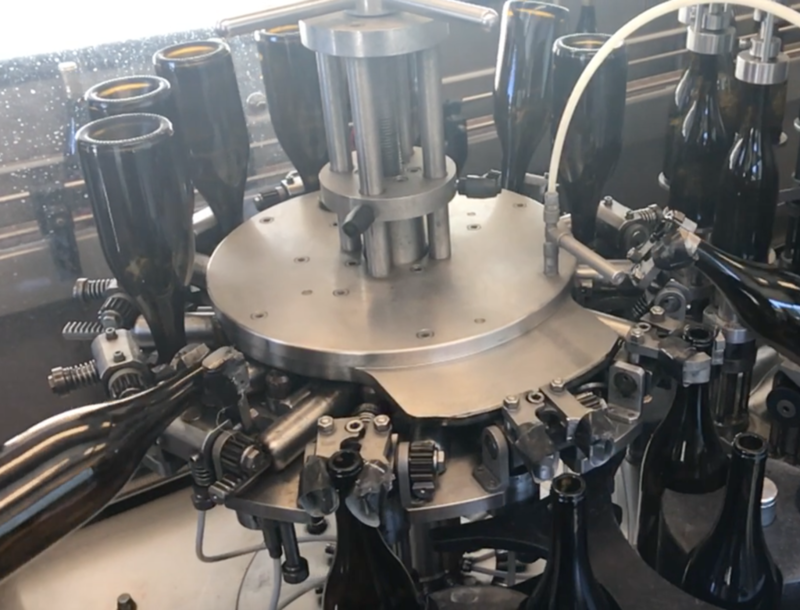 We bottle twice a year and use a mobile bottling truck from Paso Robles. 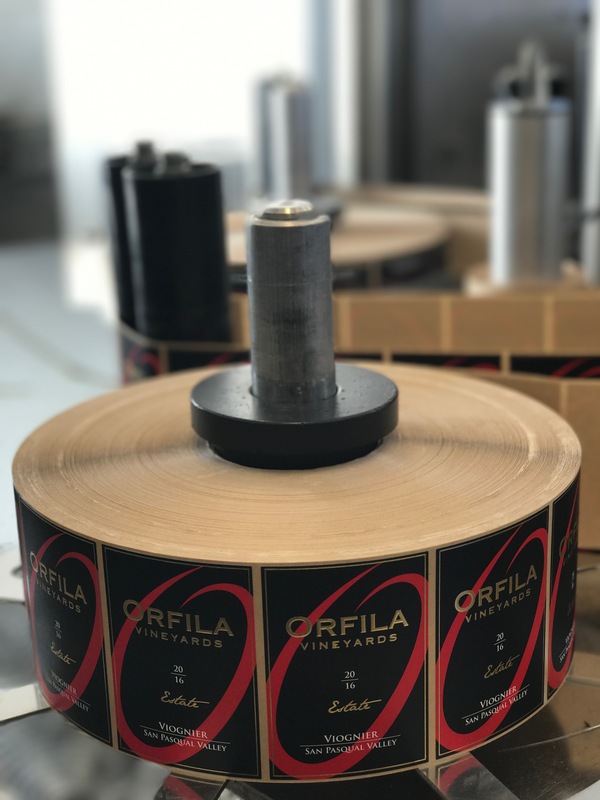 Here’s a behind the scenes sneak peek into how we bottle at Orfila Vineyards and Winery in San Diego County, Escondido. First, we need bottles right? Right. We start by using top of the line bottles. Second, sparging the bottles with nitrogen to displace oxygen. This will protect the wine from unwanted oxygen. Nitrogen is heavier than oxygen, and forces the unwanted air out of the bottle. 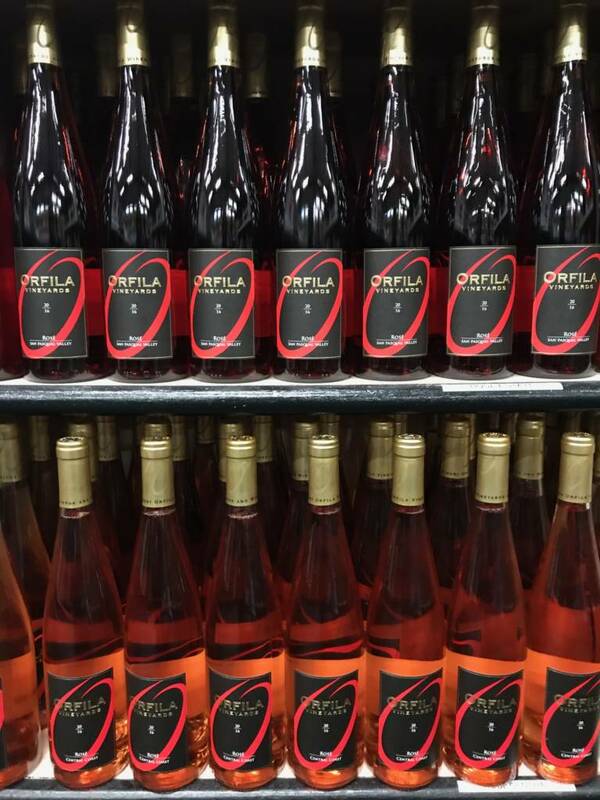 Third, we introduce our wine to its new home. 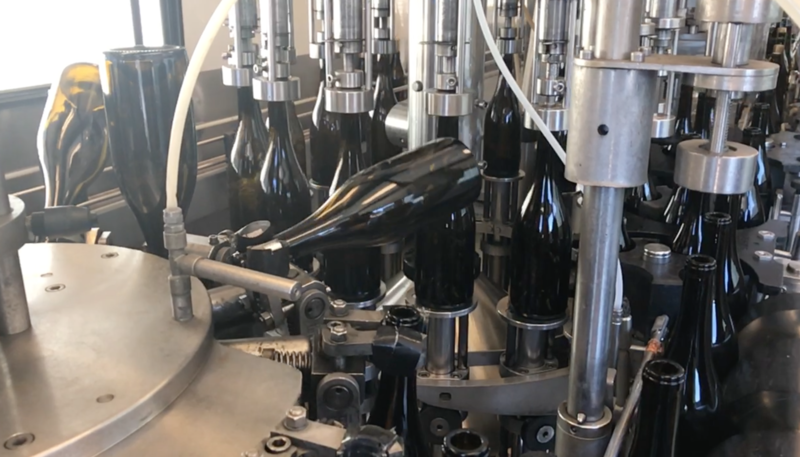 The filler is inserted into the bottle and the wine pours out of the sides and down the walls of the bottle. 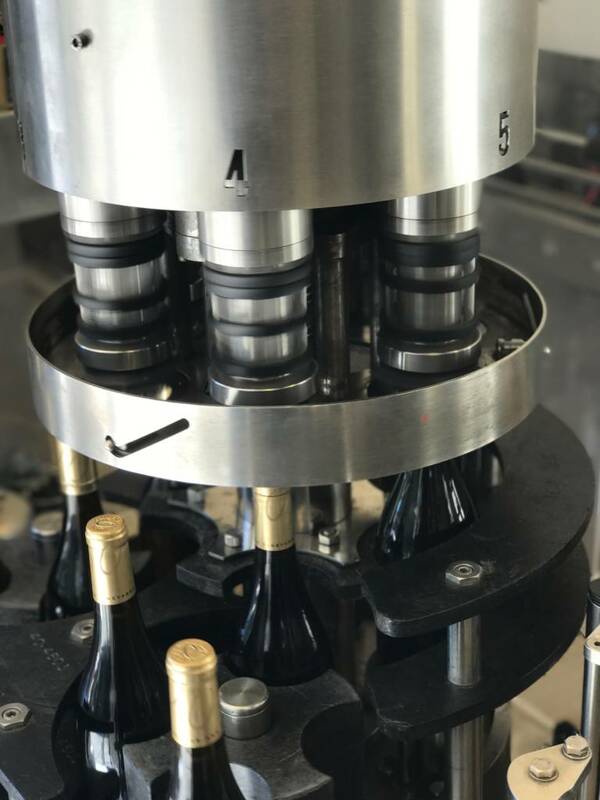 The wine begins to fill the bottle from the bottom up. Next, each bottle is leveled off. Once filled and leveled, the bottle is corked. 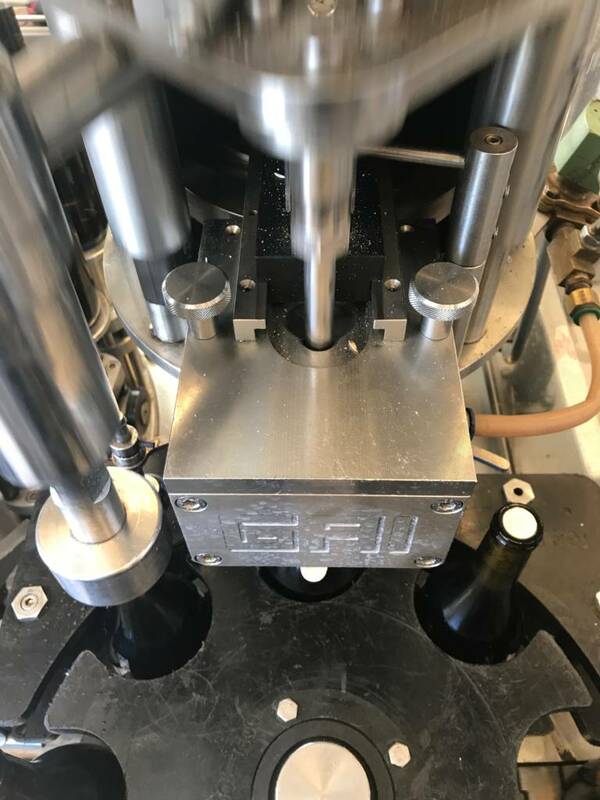 We use high-qualty corks from Portugal. Next, one of our team members slips on a tin capsule we import from France. Then bottle is further sealed. Finally we add our labels that are produced here in San Diego County. We use separate web for front and back labeling. 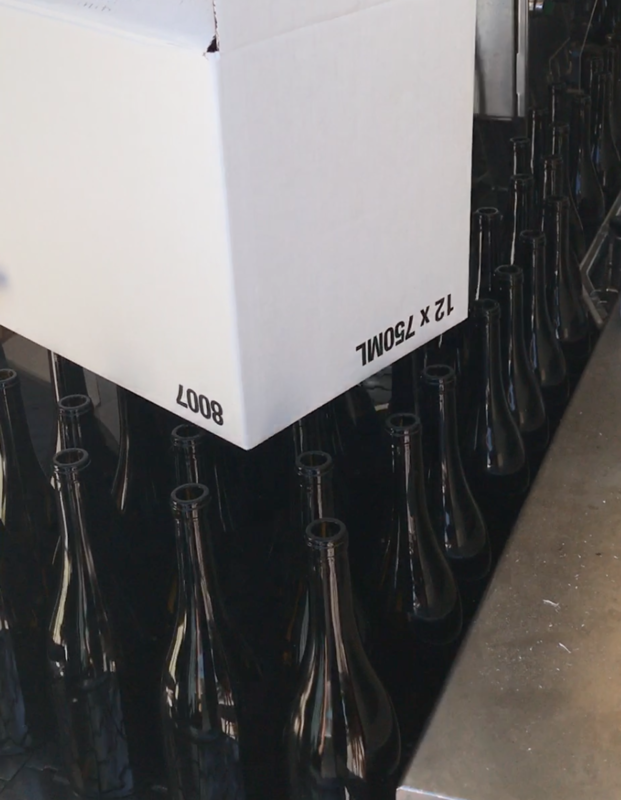 Then the bottles travel on the conveyor belt toward our packagers. Our final product ages in our warehouse for a couple of months to get over bottle shock. 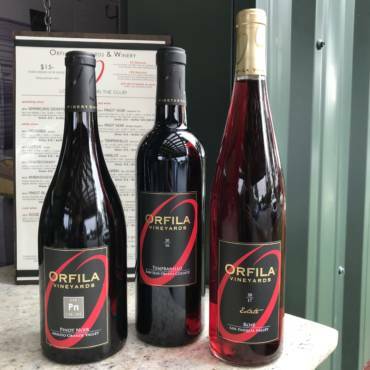 The next step is the best; we pour the wine from the bottle into your glass.